We welcome back Home Tour design partner, Sterling Carpet One! “Whatever your project, we’re he re to help. 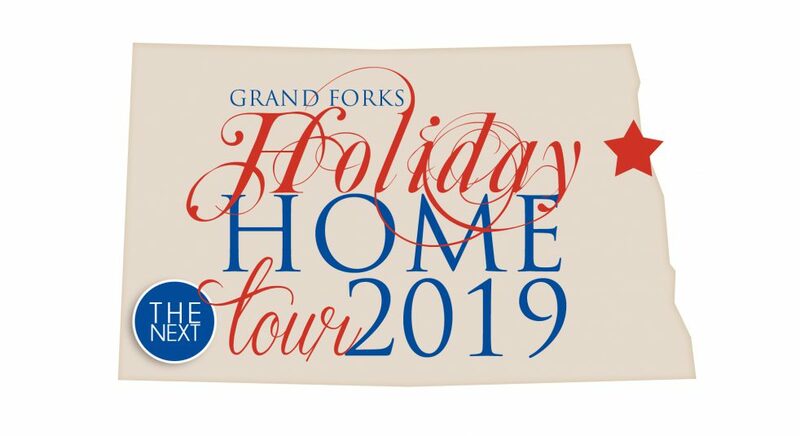 Tickets can be purchased at Sterling Carpet One Floor and Home, now through 12/1! You can also find Sterling Carpet One on Facebook!